Advances in modern materials has resulted in recent years the arrival on the market place of safety boots which have lightweight composite toe caps instead of the traditional steel toe cap. These next generation components have become extremely popular with many wearers as they reduce the overall weight of the footwear and yet conform to the strict tests and regulations set out in the European standards for safety footwear. Composite Toe Cap Footwear can be seen used widely in a number of industries including Airports and the Security Industry. 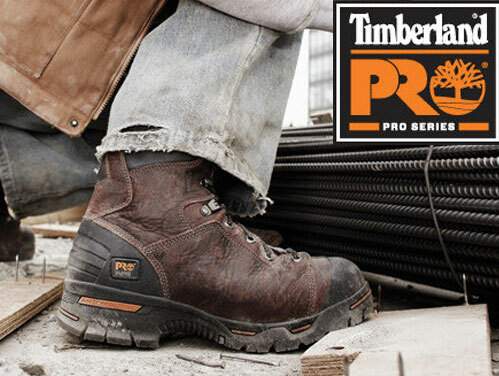 Composite Toe Safety Footwear has given rise to a number of component innovations which have led the way in producing more comfortable, durable and aesthetically appealing designs and styles. The producers which have embraced the component technologies have produced some remarkable and even ground breaking safety footwear designs. One component that has led the way alongside the composite toe cap is the Kevlar Midsole. 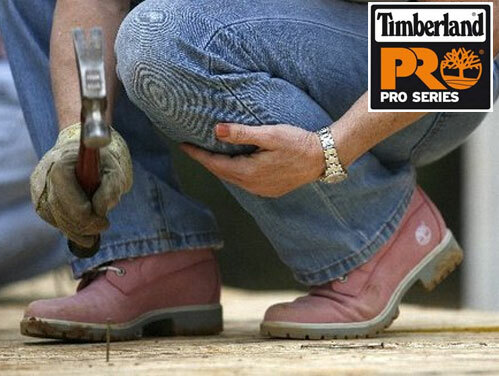 Protective midsole are put into safety boots and shoes to prevent sharp objects such as broken shards of glass, nails, large splints of timber, metal objects and many more hazards around the work place from injuring the underside of the foot. 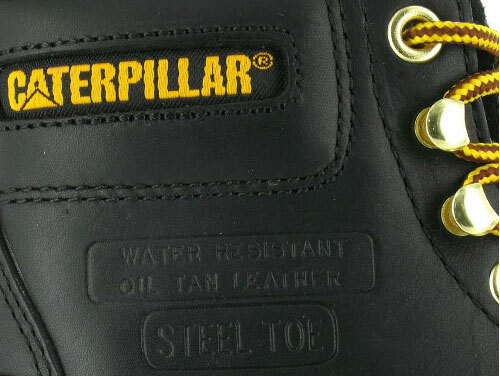 Traditionally the midsole is manufactured from a thin steel plate which is inserted into the foot bed of the footwear. Although the steel midsole does provide functional protection from these types of every day hazards they very nature of the steel plate means that it is not very flexible and therefore can restrict movement and the boots can feel stiff under foot which can also increase foot fatigue. Kevlar midsoles on the other have all the safety benefits which its steel counter parts deliver but have the advantages of being far lighter and its very make up means that the Kevlar is extremely flexible and this means safety footwear have combined the superb wearer benefits of these components and the result is a stunning collection of safety work boots with composite toe caps and midsoles. Our range includes a great selection of work boots and safety shoes for men in a wide variety of styles, we even have a number of models that are metal free, this means all components including eyelets have been produced from using modern non-metallic materials, these metal free styles are ideal for those workers which work within the security and airport industry as their footwear will not mistakenly set of sensitive metal detection equipment which is a particular requirement in these industries. As you browse through our collection you will find a number of models and brands that you may not be familiar with, we have spent a lot resource to bring you these styles which some are exclusive to us. In particular we bring you the high quality brands from Europe which include No Risk, Lavoro, Lemaitre and Redbrick. Have a look at these ground breaking designs and step into work in style.